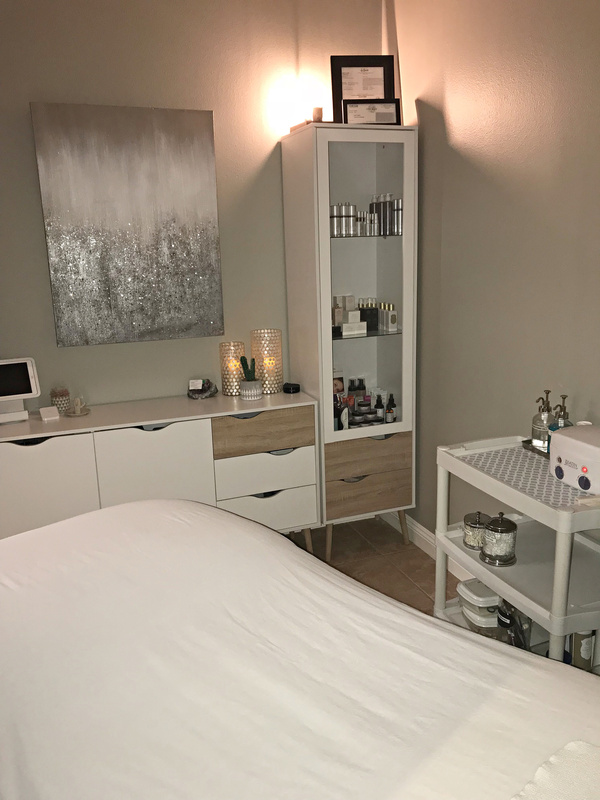 I found this list of “Beauty Robbers” written by Jennifer Devlin in one of my trade magazines, and thought the information was valuable and well worth sharing! 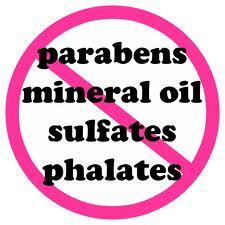 The following ingredients, which are found in most personal care products, should be avoided at all costs. Clients with skin sensitivity issues often see a significant improvement in their condition when they stop using these ingredients. Although there have been few clinical studies on what these ingredients actually do to the skin, I have personally seen incredible healing when clients at Spa 10 start using product lines we offer that DO NOT contain these ingredients. 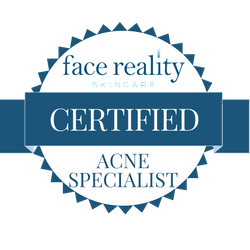 Our licensed estheticans have watched acne heal, sun spots diminish and redness and skin sensitivity simply just disappear!